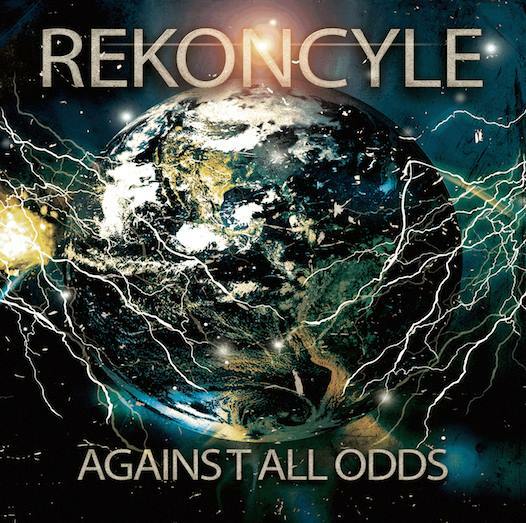 Against All Odds is the second studio album from Rekoncyle, Known for having lyrics of inspiration the strangely fit into a heavy atmosphere and tone. 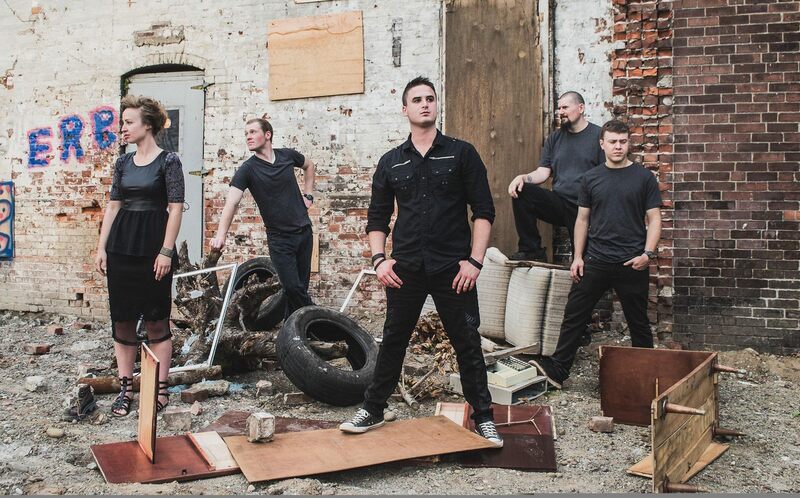 Falling Apart is the beginning track on the album and possibly the most ambitious of them all as it infuses funky bass and leads that are backed by precise and pummeling drums. As the song jumps into the chorus with a high paces intensity is seamlessly flows right back into the more laid back verse with Matt’s vocals shining as the focal point of this song and opening the album up to the possibilities of rock that are undoubtedly ahead. Venturing away from the music a bit the album art is something to behold on its own. If I knew more about the art I would share it with you but the colors and earth being wrapped in roots can say many things to many people. To me? It says a solid foundation of beliefs can move anyone to climb a mountain that is in their way. Outta Control is the lead single on this album and rightly so. This features both Matt and Amy’s vocals in a melodic unison that can other be hard to attain on any hard hitting song. The amazing thing is the lyrical content is sobering and motivating as they clearly sing about knowing their emotions can get out of control and the struggle to not go even farther is present. How Is that motivating? The way I see it, it’s always nice to know we aren’t alone in knowing that when we want to do good we can often make a mistake. Hearing a song about someone else having the same problem can make one not feel so alone. Noticeable on Outta Control is Matt’s part in the break down that leads to the last chorus is his dynamic vocal power as he hits a high note that would surprise any new listener. So good job I say to Matt on that. Open Your Eyes is another stand out track to me as this is more of Amy showing her vocal power and singing her heart out over the top of numetal reminiscent instrumentation. She proves on this track that not only is she backing vocals but she has the lungs to keep pace with Matt. 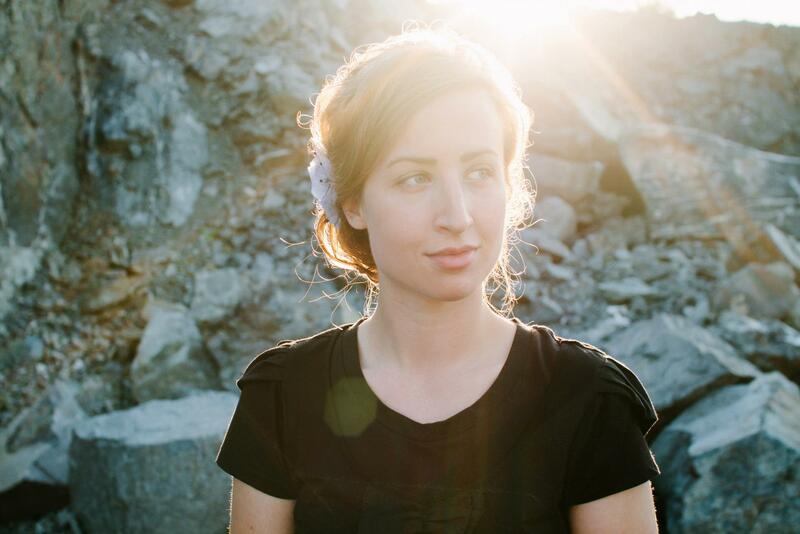 Big kudos to her as playing double duty on keyboards as well that’s no easy task. These 3 tracks set the standard on the album and lead in the right positions one after another. There are softer songs as well. Inconsistency to You is a softer track with a powerful message of how we can error because of our imperfections even when we want to do right. Basically this is a truly special album to me now as I have listened several times todays and couldn’t wait to type up a review! My overall thoughts are that the old school riffs and modern thinking lyrics combine into a special project that no matter who you are, there is most certainly a song that can speak to you on Against All Odds. The album title in fact brings up a theme that Against All Odds, we can survive with the right attitude. That’s the kind of music I’ll always gravitate towards. Rekoncyle are currently running through tour plans and many other things I’m sure but whatever is in store for them, it’ll be great to see more music as they continue on their journey as musicians and songwriters. Personal Favorite Tracks: Outta Control, Open Your Eyes, Inconsistency To You, Survive, Bleeding Serenity. Album, Contrast, Control, James, Metal, Rekoncyle, Review, Rock, West. Bookmark.